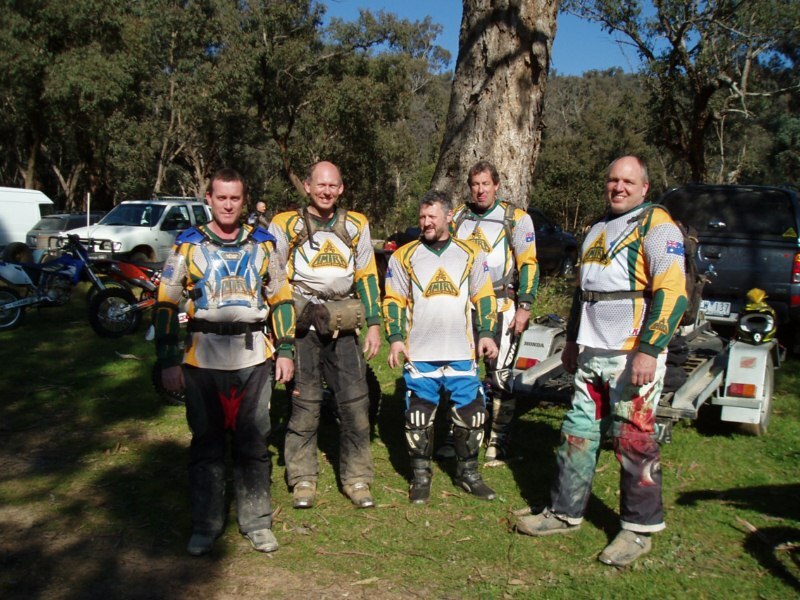 AMTRA is a non-competitive, social trail riding club that conducts rides for all levels of skill, throughout Victoria. AMTRA was formed on the 16th of January 1969 when the first meeting was held at Milledge Brothers Yamaha with 24 people in attendance. The club was formed to cater for the ever increasing popularity of trail riding, largely due to the introduction of the Yamaha DT-1 in 1968, which was the first serious off-road bike that could still be ridden on the road. Milledge Bothers started to encourage the sales of Yamaha trail bikes by organizing rides through suitable country, one such ride attracting 60 riders! 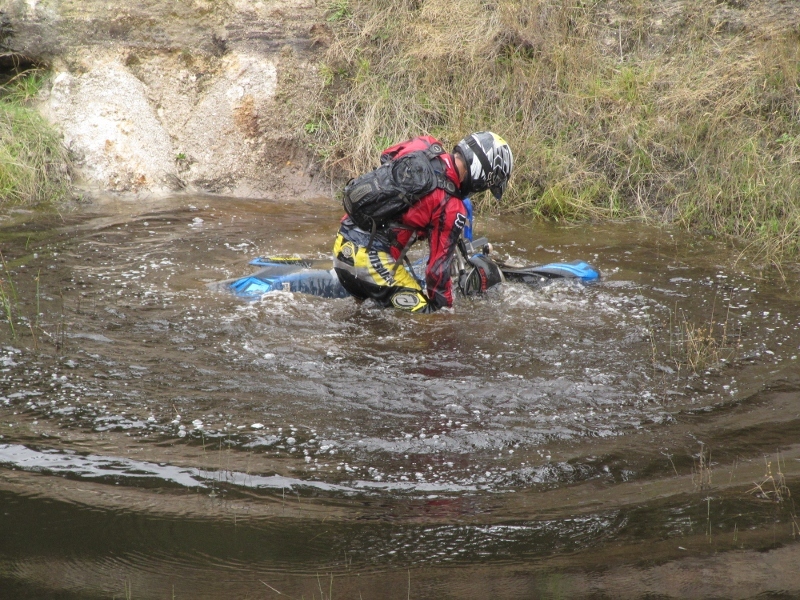 Nowadays, our members organise rides in areas they know or want to explore. Club members are invited to participate via the rides being advertised on the web site or the clubs monthly newsletter, AMTRACTION as well as at the monthly meeting. The club has a strong membership which varies year to year, however, in the mid seventies AMTRA had over 500 members. We average around 300 members a year at present. 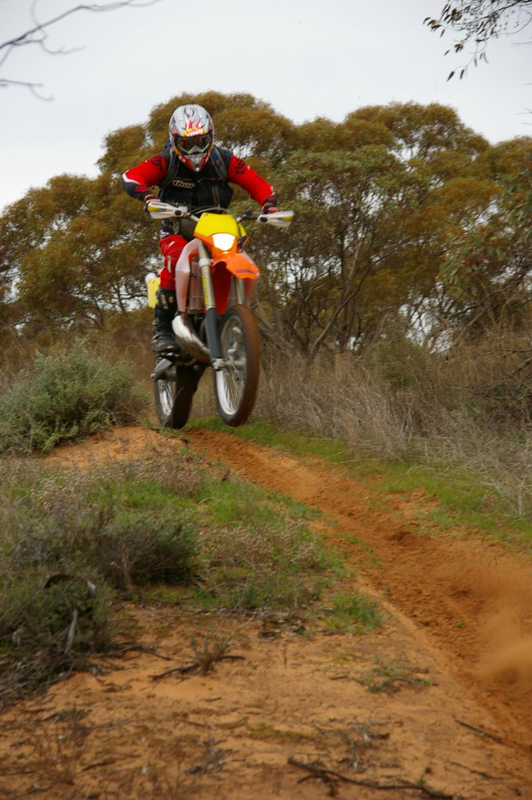 AMTRA members have always been very pro-active at Trail riding and helping to preserve the rights of trail bike riders and access to the track network for riders of registered trail bikes. AMTRA rides consist mainly of day rides however we also have weekend, Easter and Christmas camps organised by members. 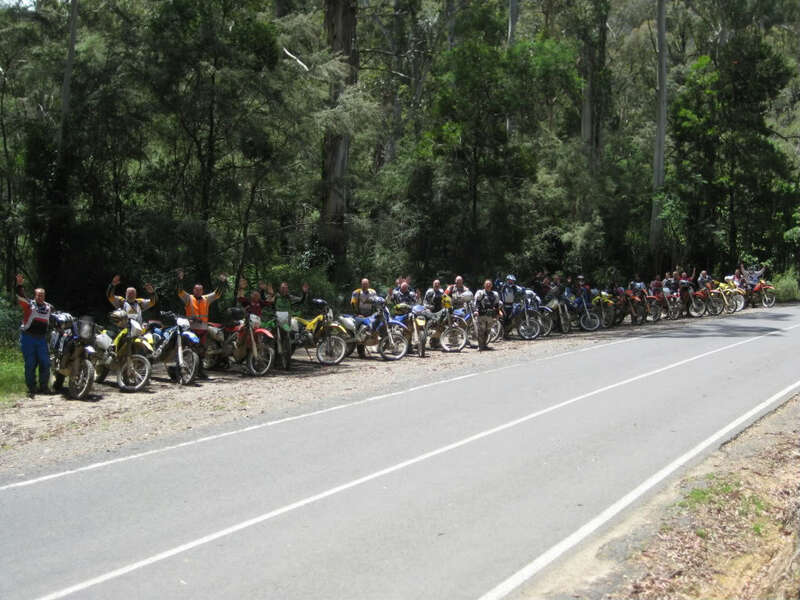 Rides are held in all areas of Victoria with day rides reasonably close to Melbourne being very popular. 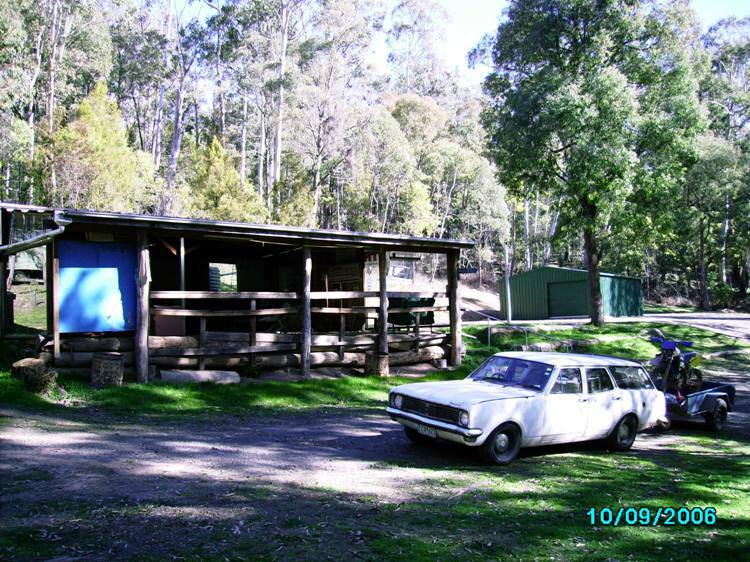 AMTRA owns a property south of Myrtleford in northern Victoria which is free for members to use as base to explore the Alpine areas. There is direct access to the track network from our property and it is a very popular place for members to base rides from. As we ride on gazetted roads all members must have a valid licence or Learners Permit and a registered bike. AMTRA members have also been known to organise the occasional car rally, 4wd trip, theatre night and restaurant night. We encourage families to enjoy the camping and social activities that the club runs. AMTRA meetings are held on the last Wednesday of the month (except for December) from around 8 pm onwards at the St David’s Church hall opposite Tunstall Square Shopping Centre in Doncaster East. Meetings include brief reports on club business, ride reports and details about coming events and often have a DVD of recent rides showing. All members and visitors are encouraged to come to the meetings and socialise with other members. For those of you in NSW and South Australia, AMTRA also has branches in those states. 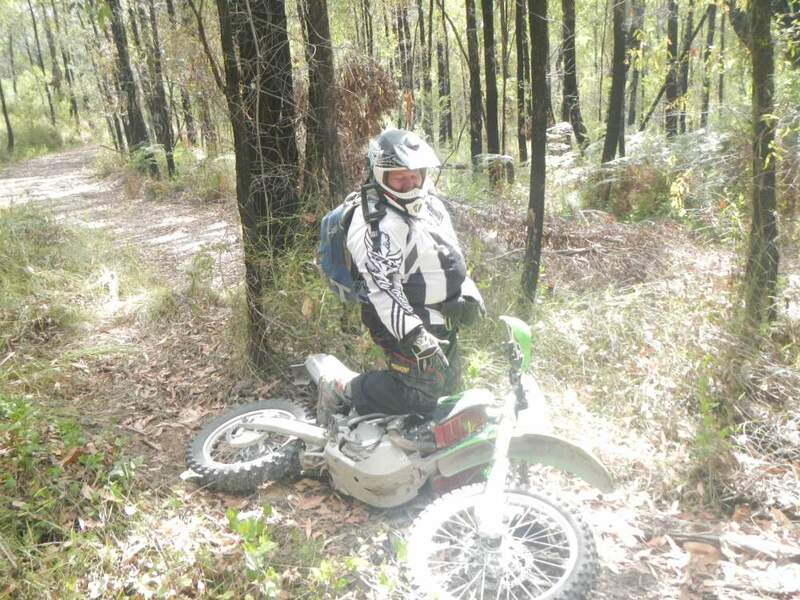 For Queensland base members contact Trail Riders Fraser Coast on Facebook. AMTRA fees comprise of a once off joining fee and a yearly subscription. The fees are very reasonable and the clubs fund raisings subsidise the yearly fees in order to keep them low. The current fees are listed in the store on this web site. The fees include 11 copies of our magazine AMTRACTION, which is available to download from the web site as well as access to the members’ pages of the web site for details on the latest rides and other articles of interest.